Toyota Auris Touring Sports Running Costs, MPG, Economy, Reliability, Safety | What Car? The entry-level Auris Touring Sports model may seem well priced against its rivals but this model is best avoided because of its stingy equipment list and poor engine. 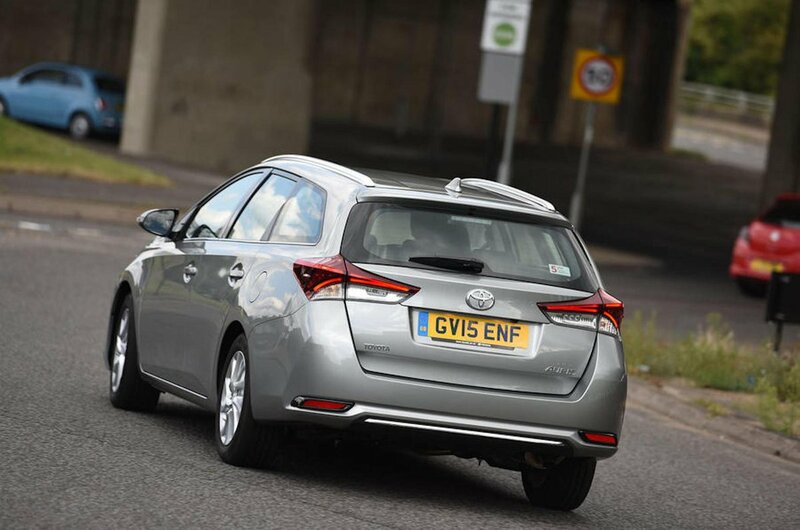 For our favoured 1.2-litre engine in Icon trim, the Auris estate is not such good value. A similarly specced Skoda Octavia Estate is bigger, better and cheaper, for example. 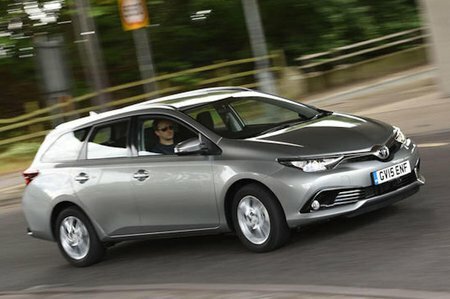 As for runnings costs, the Auris does hold its value quite well, and there are plenty of discounts available from brokers. The low CO2 emissions from the hybrid model means that company car tax is cheap but real-world fuel economy is disappointing. The other engines in the line-up offer competitive fuel economy figures and shouldn’t be too expensive to run as a result. Moving up through the trim grades you’ll find the Auris is as similarly well equipped as its rivals, but we wouldn’t look beyond our favoured Icon trim. That gets you a 7.0in touchscreen system, rear-view camera, DAB radio and 16in alloys. 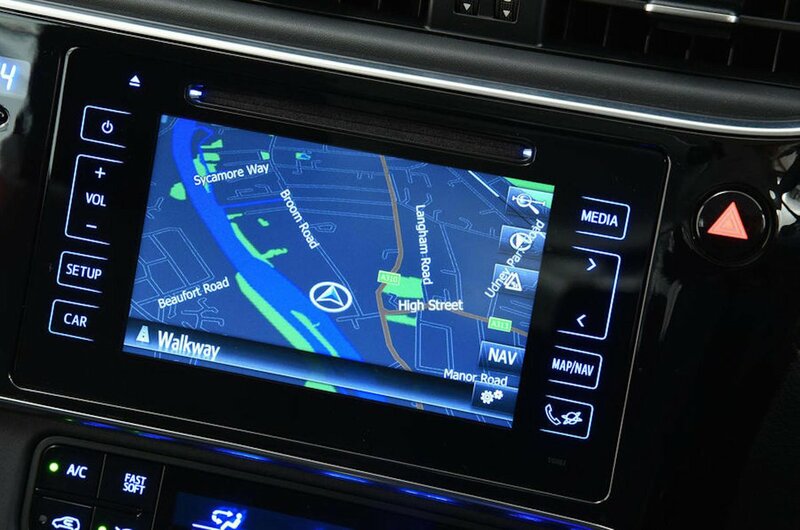 If you cover a lot of miles, it might be worth upping to Business Edition to get sat-nav, cruise control and heated front seats. Toyota has a very good reliability record, plus it comes with a five-year/100,000-mile warranty, which is only better in the class by the Kia Ceed Sportswagon’s seven-year deal. The Auris hatchback was given the full five-stars in the Euro NCAP safety test in 2013, so the estate will be similarly safe and it also comes with Toyota’s safety pack as standard on all trims apart from Active. That brings a collision-alert system, automatic emergency braking, a lane departure-warning system and headlights that automatically switch between dipped and full beam as well as road sign assist which displays the current speed limit. All models get seven airbags as standard.